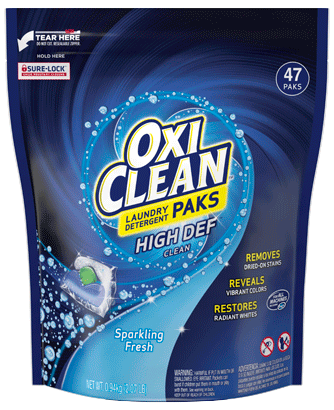 Everyday freshness. 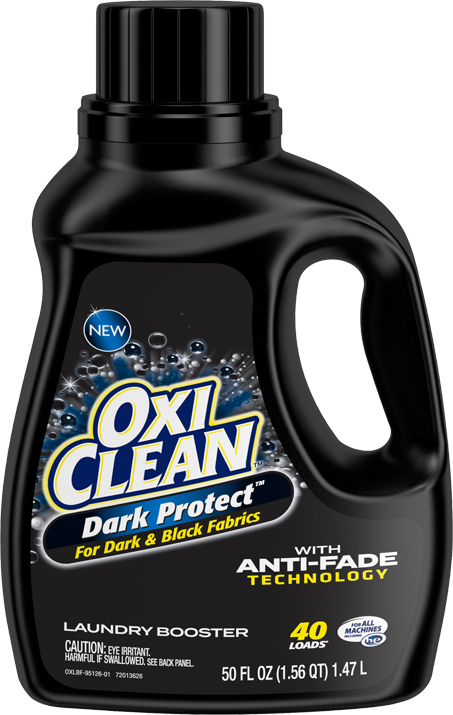 Zero dyes or perfumes. For long-lasting cleanliness without dyes and perfumes, try OxiClean™ Liquid Laundry Detergent Free & Clear. 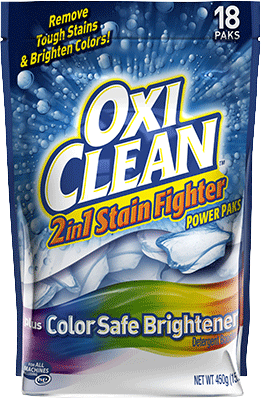 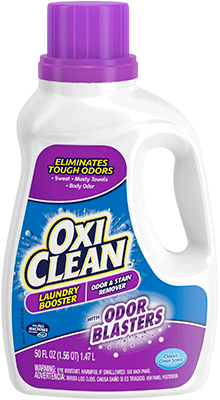 OxiClean™ Liquid Laundry Detergent Free & Clear is tough on stains, but not on your fabrics. 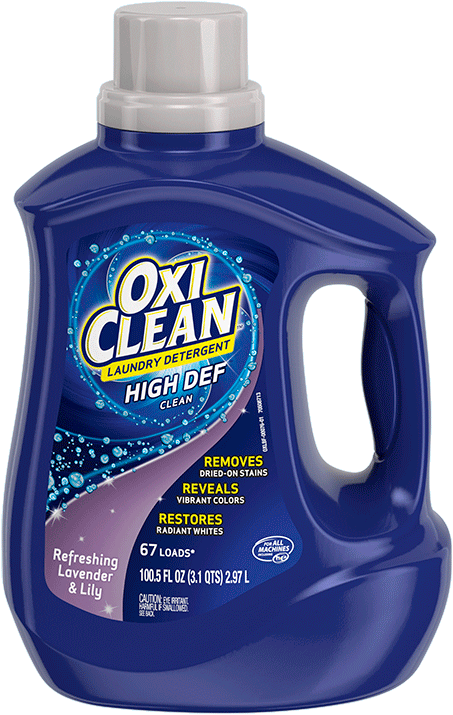 It’s gentle on skin and fragrance-free, so you experience nothing but powerful everyday clean for every load. 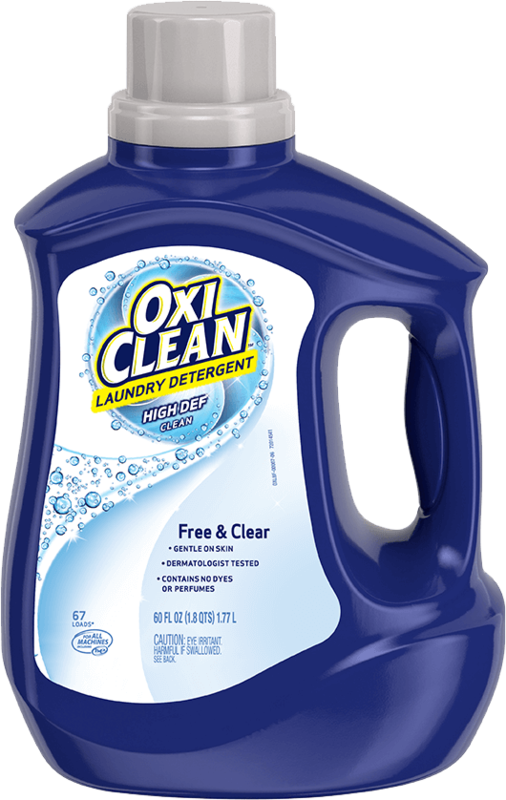 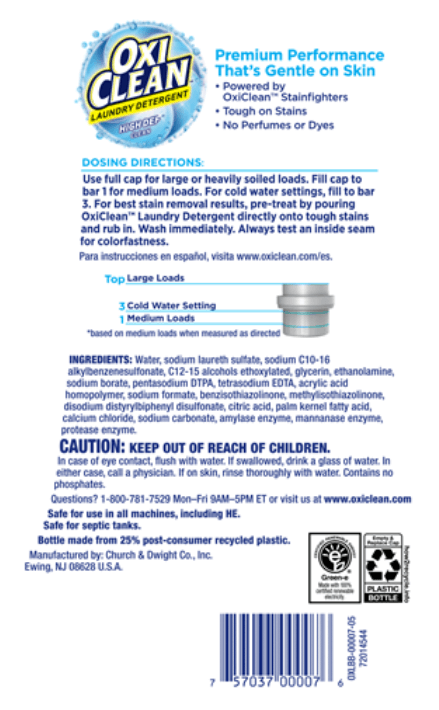 How did OxiClean™ Laundry Detergent Free & Clear work for you? 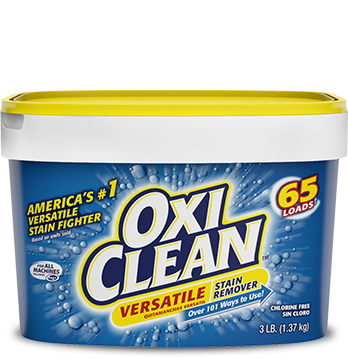 Like all OxiClean products, this one cleans like a champ. 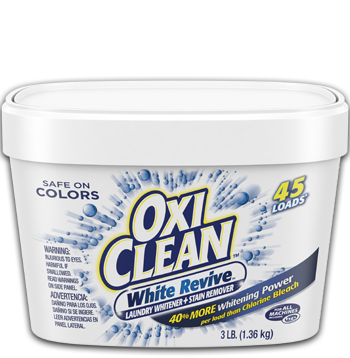 I love all the OxiClean products! 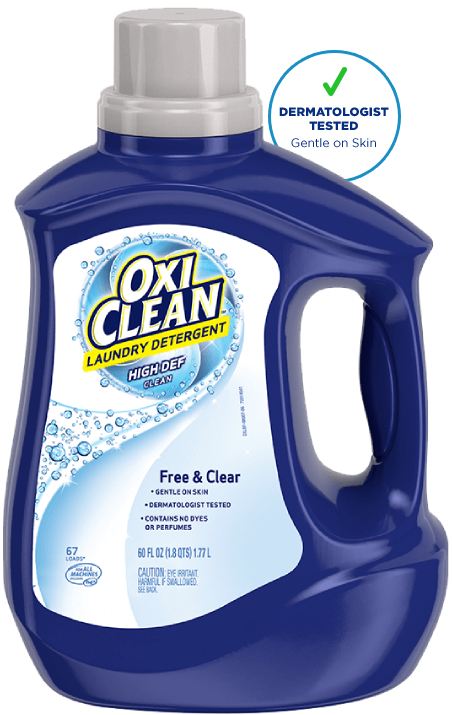 I am a dedicated user of the Oxi Clean and I love it even to how it leaves my clothes smelling and feeling. 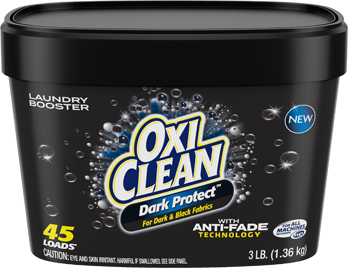 I would recommend this to my family and I even sometimes use in my baby clothes.